Do you need protection from sun, rain, wind, snow or cold? Do you think it's impossible to cover your space with a tent? Think again. Here at Tents For Rent, we are experts at finding solutions that fit your needs. We have access to a large range of tent sizes and styles. 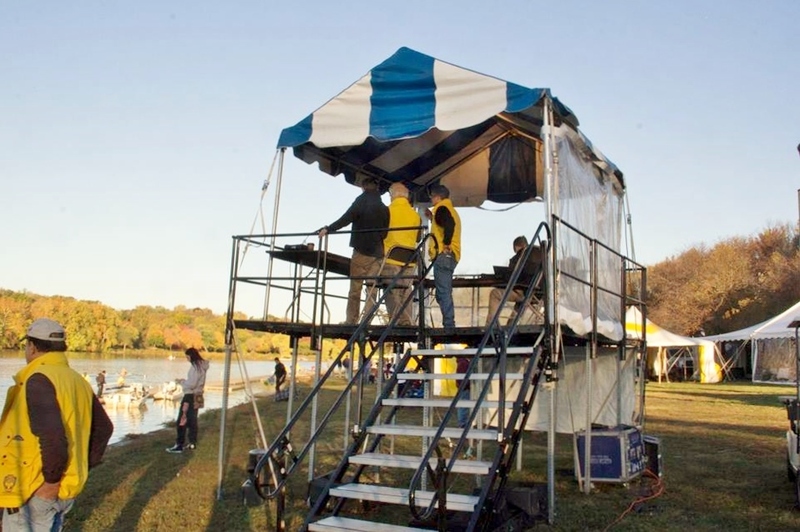 If none of those fill your needs, we can always design a tent especially for your needs just like we did for Mohegan Sun at Pocono Downs and other customers as well. We have years of experience in finding the perfect solution for your tenting needs. Our goals is to create a solution that will be safe and secure while serving you well. 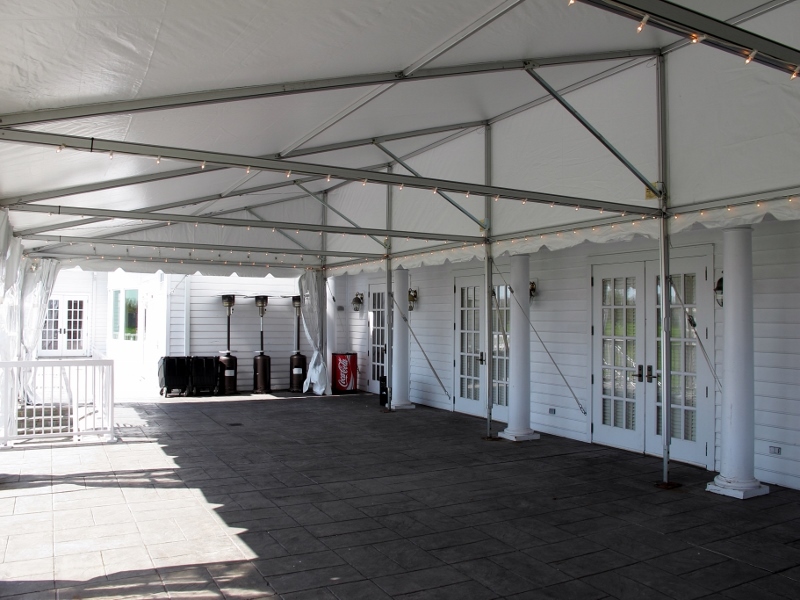 So, whether you need a tent for your wedding, construction project, or some other type of temporary coverage, contact us today to learn how our custom solution can work for you.